What’s your status when it comes to being connected with your area’s consumers via Mobile Marketing strategies? It’s important to research your competition in order to become the local authority in your field. At the same time, it’s just as important to analyze where your business is currently at in order to be able to move forward. Are you currently running a mobile marketing campaign? Is it not getting you results? Would you like to start an Internet local marketing campaign? Are you putting it off for some reason? Every business in your area is involved in a crucial fight to get more customers and make more money. For this reason, your company can’t ignore how profitable it is for them to ramp up their mobile efforts. A lot of business owners spend a lot of time warding off competition but neglect to take a close look at what they’re actually doing. Analyzing your mobile status will help you figure out what your weaknesses are, as well as what your strong points are. You need to understand the results of your previous efforts and determine what you want your future to have in store. Both of these things are based upon where your business is today. To begin with, it is vital for you to take full note of what you’re doing, as well as what you’re not doing, whenever it comes to generating sales via mobile marketing. Is your mobile website user-friendly? Does it load quickly? Does it have all of the important information on it that your consumers will be looking for while they’re on the go? Does your website appear high in the mobile search engines? Or can your local consumers not even find it whenever they’re looking for the products or services that you’re offering? Have you began building a text marketing list? If so, what are you doing with that list right now? Are you trying to build a relationship of trust or are you simply spamming your list with offers on a daily basis and thus receiving numerous opt-outs? Have you put your opt-in call-to-action on all of your materials? Are you using QR codes to increase awareness about your business? Are your QR codes on all of your marketing materials? Are they directing your visitors to your mobile website? 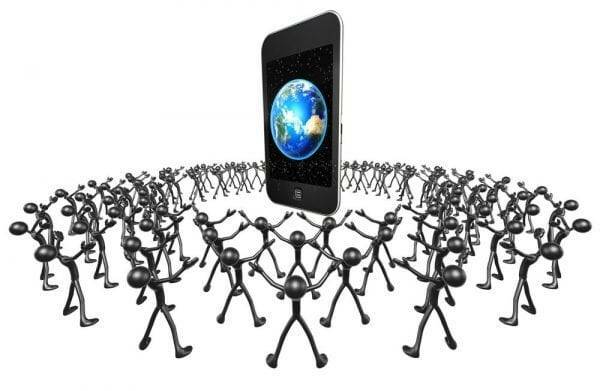 Are you using a mobile app that keeps your mobile audience engaged? There are a lot of questions to think about whenever you want to ensure that your business is headed in the right direction whenever it comes to beating your area’s competition via mobile marketing.